Susan Wintersteen feels most at home designing, building, and giving because bringing beauty to life goes beyond textiles and tile. 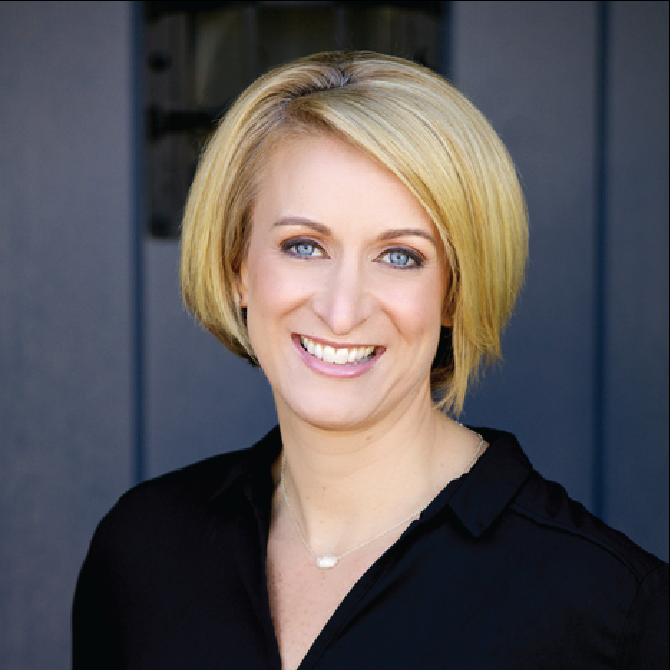 In 2002, she founded Savvy Interiors, an interior design firm with its own general contractor license. Where sophisticated whimsy mingles with steel-toed boots, her company caters to discerning clients across the SoCal region with award-winning service and innovative design. Stacy is a Partner with Moms Making Six Figures where she helps women work from home to design the work life balance they so often seek. She has a corporate background as a CPA and auditor and is also a mom to 5 kids. “When my daughter was diagnosed with cancer, our mantra became ‘Losing is not an option.’ It is critical that children facing a serious or life-threatening disease be given every possible resource to assist them in their journey. Hope, optimism, and a nurturing environment can make a huge difference in a child’s quality of life during a difficult time." 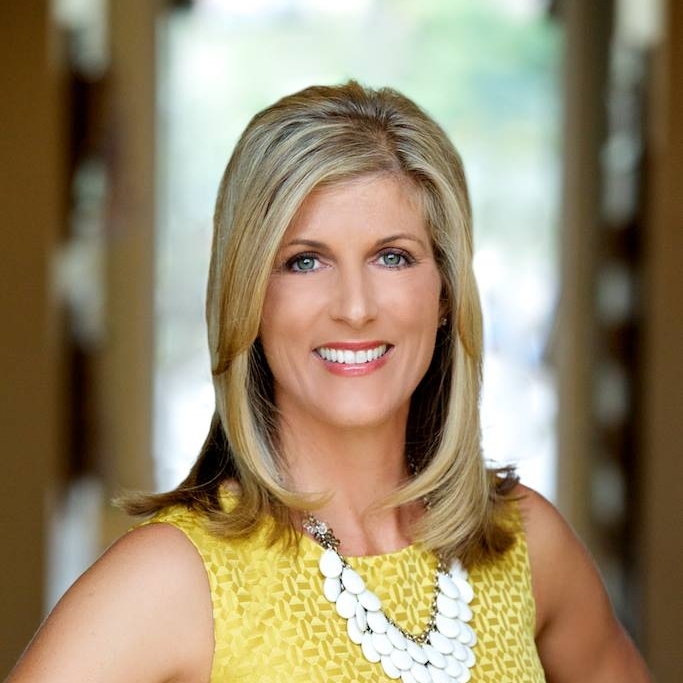 Jessica enjoyed a 12-year career as a criminal prosecutor, including 7 years as a Deputy District Attorney in San Diego’s family protection division. She recently decided to take time off to focus on raising her two young children and contribute to her local community through SGBD. Marla has enjoyed a 10 year volunteering career and is honored to dedicate her time and energy to Savvy Giving by Design. Her interest in SGBD started as a Savvy Giver and progressed to helping design and install spaces. She brings new ideas and enthusiasm to SGBD and is thrilled to do what she can to help SGBD’s families. When not volunteering or enjoying yoga and golf, Marla can be found on either the soccer field or in the baseball bleachers cheering on her two teenage kids, Abby and Matthew. Reisa Elden is the Designer Relationship and Events Manager for Ivy, a community and business management tool helping design firms, large and small, take their business to the next level. After graduating from the University of Arizona with a major in retail and minor in business, Reisa began her career in merchandising at Gap Inc. Over the years, her career has taken her to New York and back where she has worked for companies such as Piperlime, One Kings Lane, and a boutique Bay Area design firm in roles including Buyer and Director of Business Relations and Marketing. Ivy’s mission is to reshape the archaic, low tech industry of home remodeling by modernizing the workflow and bringing transactions online. Ivy allows interior designers to achieve new business goals by organizing and streamlining designer's workflow, alleviating administrative work, and allowing designers more time to design. By bringing interior design operations online (i.e. sourcing products, creating estimates and invoices, time billing and vendor purchasing), design firms can become more profitable and scalable. Through Ivy, Reisa has had the ability to meet several incredible designers and was introduced to SGBD. Reisa has been involved in several non-profit organizations over the years ranging from Social Media Manager for The Arthritis Foundation to serving meals at Glide. Over the last year, Reisa has been yearning to be more involved in a nonprofit that is near and dear to her heart and cannot wait to embark as the official Brand Ambassador of SGBD. Reisa is positive she will excel in this role as she is extremely passionate about her work and has been acknowledged for her enthusiasm, positive attitude, strong networking skills, and ability to continually shine as a strong team player.